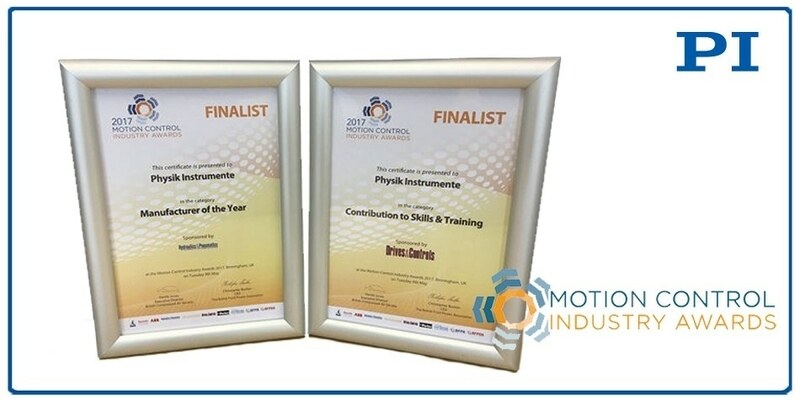 Motion control and nanopositioning application solutions expert PI (Physik Instrumente) is celebrating a second consecutive year of recognition at the 2017 Motion and Control Industry (MCI) Awards, receiving finalist status last month for “Manufacturer of the Year” and “Contribution to Skills & Training” at the award ceremony held at the National Conference Centre, near Birmingham, UK. 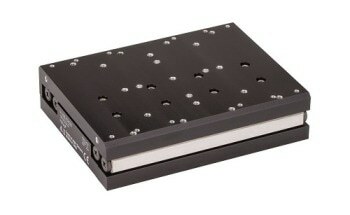 PI was awarded MCI’s 2016 “Manufacturer of the Year”, which recognizes both individuals and companies as the best of the best in the motion control industry. 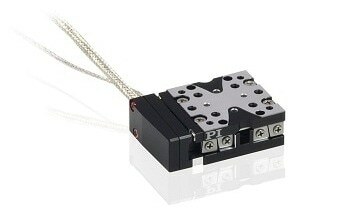 The continued recognition in the field of motion control is based on the company’s successful partnership approach of working closely with its customers to build long-term, trusted relationships that help customers realize the true potential of precision motion and control.